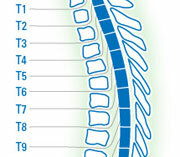 Click Here — Learn more about activities and recreation and watch thousands of SCI videos on SPINALpedia! 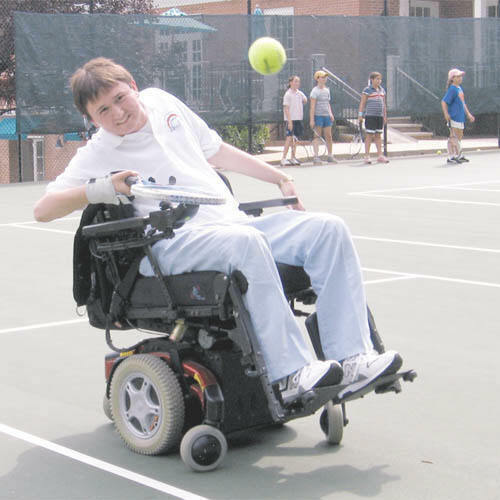 Both able bodied and disabled individuals enjoy recreational activities. This section of the website provides many different activities and inspiring stories of others with spinal cord injuries. 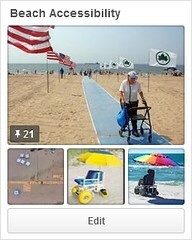 Determined2heal feels that the activities below are accessible and fun. Wheelchair Baseball This site explains the rules and regulations of for push and power chair baseball. It also gives background on the sport, if you’re looking to get back on the diamond this is the site you. Disabled Swimming USA This link will take you to the USA swimming disability section. Here you will find everything from records set by the top athletes to local competitions that are starting. This is a must-see for any disabled swimmer or swimming junkie. Disabled swimming This site contains the links to various sites with information on disabled swimming. Whether its biographies that you’re into, or you’re interested in competing in a disabled swimming event, start your search at this site. Disabled Swimming This site is dedicated to the shin fin, which is basically a pair of flippers that attach to your legs and allow for a more powerful kick in the water. 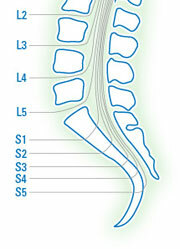 This site also lists the advantages the shin fin poses for people with disabilities. For anybody who is interested in new aquatic technology, this is the place to go. Spokes in Motion This link will take you to spokesnmotion.com. This is basically an equipment oasis. 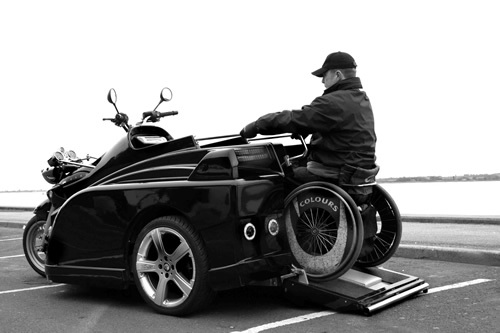 They’ve got everything from adapted water-skis to hand powered racing bikes. If you’re disabled, they’ve got everything you need to get active. Quadriplegic Rugby Fans This site is a must see for any Murderball fan. It’s got everything from the latest rankings, to the apparel worn by the pros. It even gives all the info on how to form and register your own quad rugby team. Water Sports for the Disabled This link will take you to a site called “Wheels to Water” that has information photos and links to all things having to do with disabled water sports. If you are into this type of thing, you should definitely check this out. Wheelchair Boating This site provides information about disabled boating. 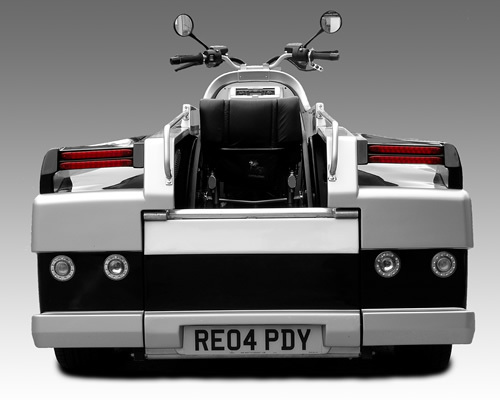 It has self steering boats with lifts to board handicap passengers. If you’re looking to go boating anytime soon, you should definitely check this site out. Extreme Chairing This site is unbelievable. There are links for everything from wheelchair jumping, handicapped surfing, and there is even footage of wheelchairs grinding on curbs! 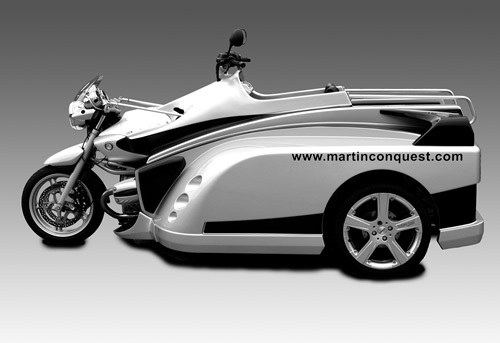 This site is essential for ANY disabled adrenaline junky. Tank Chair This link takes you to an article written by David Ponce about the Tank Chair. The Tank Chair is basically a wheelchair with CATERPILLAR TRACKS, like the ones on army tanks. – MUST SEE!!! iBOT Take on the challenge of steps and stairways with confidence. With the INDEPENDENCE® iBOT® Mobility System, you will feel secure climbing or descending a couple of steps, or even a full flight of stairs – indoors or out – on your own or with assistance.With input from you or an assistant, the iBOT® Mobility System utilizes gyroscopes and adjusts to the driver’s center of gravity, climbing stairs by rotating wheels up and over each other. Note: This product has been discontinued, but can still be purchased by owner. 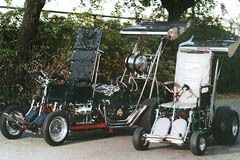 Fastest Wheelchair There’s one chair on the site that has nitrous oxide, and has a top speed of 130 mph! Check it out if you’re into speed. 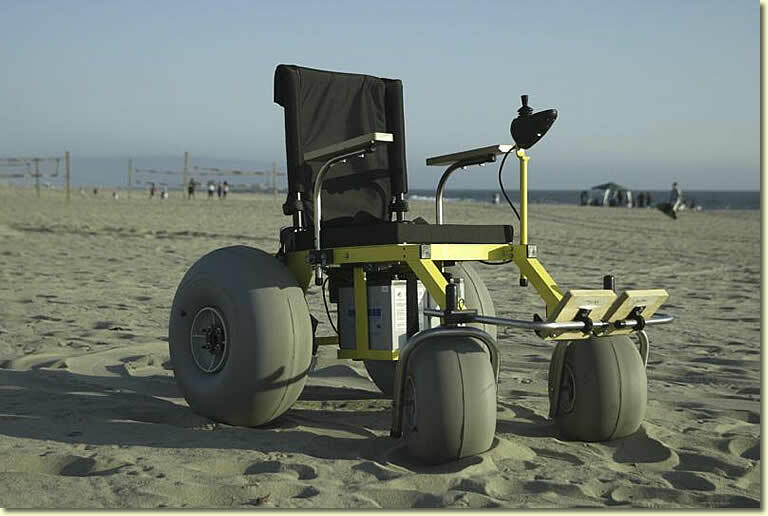 Motorized Beach Wheelchair This site is great because it showcases the first motorized beach chair. 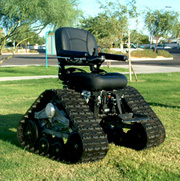 They also have info on a motorized all-terrain chair. Adapter Technology Guide for Gamers This link will open a .pdf document that is basically a guide to all the accessible adapted technology available to gamers. It even lists the prices of the different devices. It also provides pictures and walk-throughs of each piece of equipment. This is definitely a good starting point, in the search for adaptive video game equipment. American Wheelchair Bowling Association If you like bowling, check out this web site. Disabled Fishing This link will bring you to a landing page describing dozens of adapted fishing rods and devices, including a rod that will reel in what you caught with the push of a button. Rock and Ice Climbing For the Disabled This link is different from any other I have listed thus far, because it deals with quadriplegic rock and ice climbing. On this site, there are links to biographies of famous climbers as well as information about how to get involved in the sport. If you are at all into outdoor sports and have a disability, I highly recommend giving this site a visit. http://www.taasports.org/faq.htm – This site is indeed the best-adapted water sport site on the net. It tells you everything you need about adapted skiing and water-skiing. However, you may have to go to Texas to obtain their particular services. I’m sure if you look hard enough, I’m sure you could find something closer to home. Aaron “Wheelz” Fortheringham This site will link you to team Aaron’s website. There is footage of him performing stunts along with his friends. 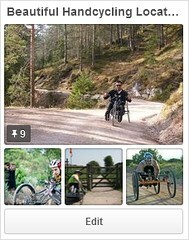 If your into extreme sports, this is a site you got to check out. Washington, DC Accessible Events This link opens a guidebook that outlines various attractions and activities within the DC metropolitan area. Some of the descriptions say whether the place is wheelchair accessible, but some of them are either not clear about the subject, or don’t mention anything about it at all.This guide may be ok to use as an occasional reference, but I don’t think that this is the best accessible guide to the area. (Plus, it will only open if you have access to Adobe Reader. Paralympics If you’re interested in becoming a Paralympic athlete this is the site for you. It provides information on where to try out for various events about the Paralympics in general. National Sports Center for the Disabled This link will bring you directly to the national sports center for the disabled. Their programs include winter sports, such as adaptive skiing and snow boarding, as well as summer sports such as wheelchair rugby. Spokes ‘n Motion This particular link is the key to the disabled sports world. It links almost every event having to do with handicapped sports all over the world. Whether it is the Paralympics in Belgium or with a wheelchair rugby world championship in Greece, this web site has got all the bases covered. “DanceWheels DC provides group dance classes and private lessons to people with or without disabilities in the Washington DC and Baltimore, MD metropolitan areas. Our vision is to make dancing a social and creative outlet that has no barriers.As we see it, dancing means having fun and moving rhythmically to music, whether stepping or rolling. 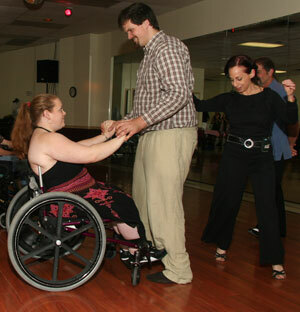 We are an affiliate of the American DanceWheels Foundation.” Wheelchair Dance Video Demo Classes include ballroom, social dance, line dance, and hip hop, all adaptable for wheelchair dancers. For more information, please contact Sue Green, President of DanceWheels DC, at suegreen301@yahoo.com or call (301) 448-6243. John Schackerman This link takes you to an article about John Schackerman who was paralyzed in an auto accident, and now works as a photographer, taking pictures with his camera between his mouth and chin. He is also the founder of Art First!, which is an arts program for the physically and mentally disabled in Princeton, New Jersey. Laeurent Grenier The page has a biography of the critically acclaimed author Laurent Grenier, who was injured in an accident in 1974. In also mentions his award-winning book “A Reason for Living”. Richard Galli’s This site takes an in-depth look at Richard Galli’s book Rescuing Jeffrey. The book describes the ten days after Galli’s son Jeffery jumped into a neighbor’s pool and shattered his spine. It is deeply heart-felt and very dramatic. It should be a good read. Robert Florio Robert Florio is dedicated to both art (mouth painting) and disabled gaming. He has a site that tells you which games are best for disabled players, depending upon the type, and the controller. – I DEFINITELY recommend it.